Ouzoud Waterfalls and Iminifri in 2 days trip The waterfalls, 360. 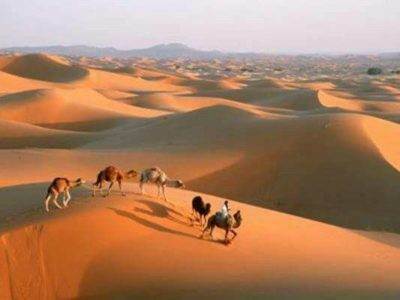 The best sand dunes in the world It’s one of the. 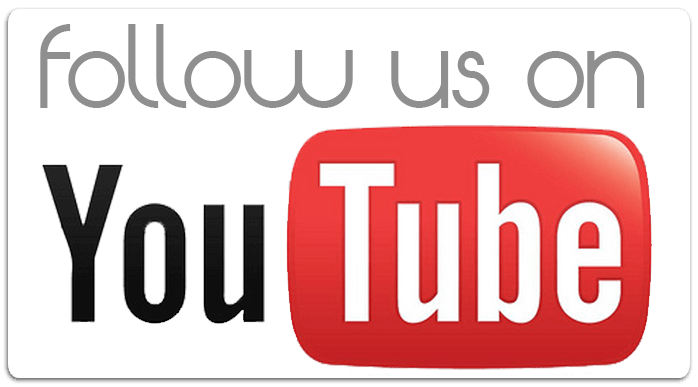 Itinerary If you are looking for a truly fantastic adventure,. 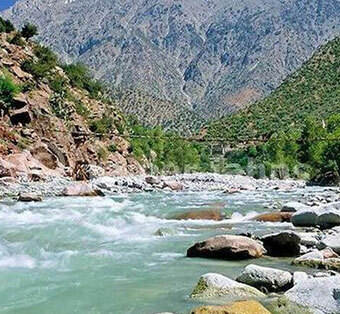 Take a private tour of Mount Toubkal Guided climbing and enjoy. 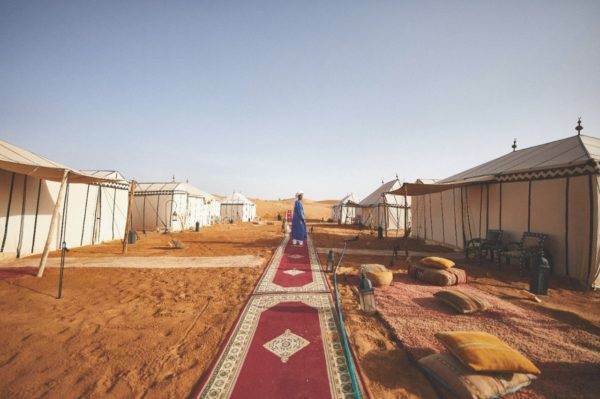 Itinerary Erg Chegaga sahara dunes the much younger and less-frequented destination..
Itinerary Take a private Morocco Excursions desert trip of M’Hamid dunes. 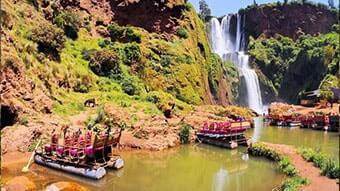 Itinerary Erg chegaga Tour Take a private tour of southern Morocco. 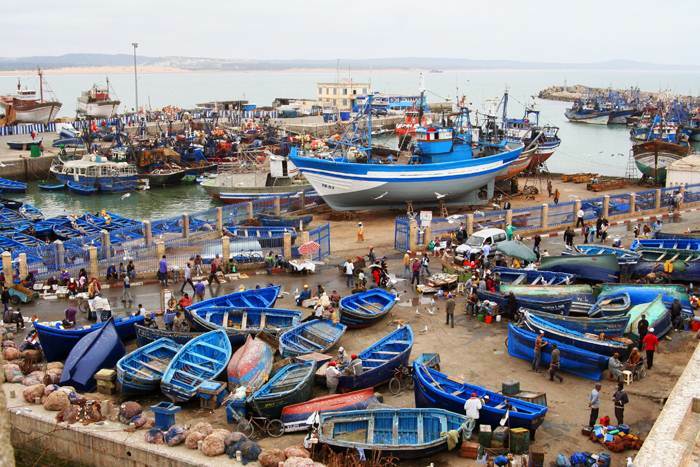 Essaouira, or Mogador is an old fort and fishing port located. 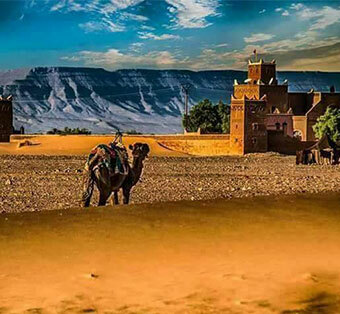 South Morocco Tour & Sahara Holidays For many travellers the real. Marrakech is a big city in Morocco and tourists who come to visit the country go to the city of Marrakech. 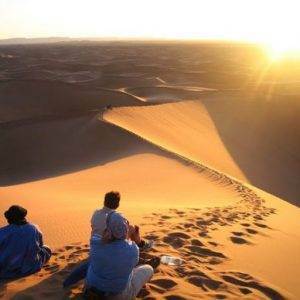 There are many tourist attractions and We provide 5 days Marrakech desert tours. Tourists can go shopping here and can buy hats and goods made of leather. There are many tourist attractions in the city, which are described here. It is the center of the city where people will find various types of stalls, musicians, storytellers, snake charmers, and others. 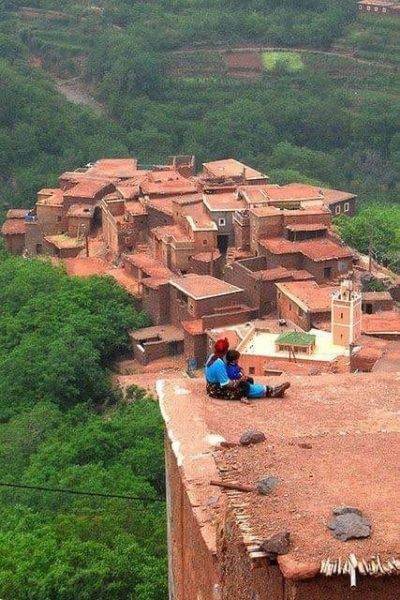 People can see here the life of people in Morocco in such a small place. Tourists can also go and eat Moroccan dishes in various restaurants. The mosque is very popular in the city. It has a minaret whose height is 70 meters. This minaret can be seen in any direction due to its height. It was in the year 1162 that the mosque was built and the person who made the call for prayers had to be blind as the king’s harem was visible from the minaret. The building was built in 1565 by Saadians and is the largest college of theology in the country. 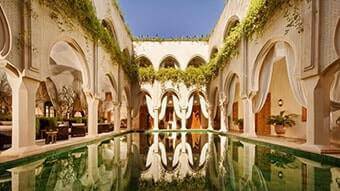 The architecture of the building is of Muslim style and the main thing to see in the building is the courtyard. It is a burial ground built in the 16th century. The Saadian family member is buried here whose number us 66. The dynasty ruled Marrakech from 1524 to 1668. The tomb includes the graves of Al Mansour and his closest family members. The Alawite people walled up the tombs which were again discovered in the 20th century. The palace was built in the 19th century. It was the residence of grand vizier Bou Ahmed, who worked under Sultan Moulay al-Hassan I.The interior decoration includes zellige tiles and painted ceilings. The courtyard is made up of marble and is the main attraction of the building. The museum has a good collection of arts and Quranic inscription. Along with it, tourists will find local ceramics, coins, and other things. 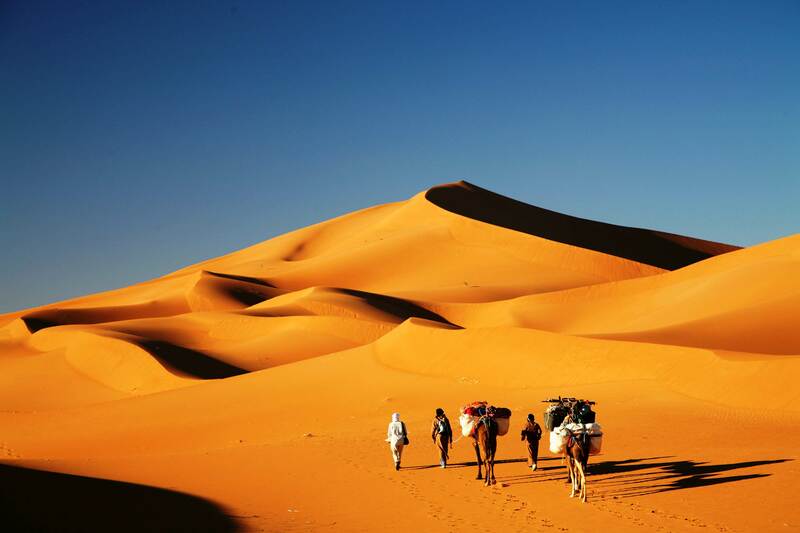 We have wide range of packages for Marrakech tours and Marrakech to Merzouga tour. It is the oldest monument in the city and was built in the 12th century during the reign of Ali Ben Youssef. Nobody why the building was used but it has been suggested that the building was used for ablution before prayer. The palace belongs to Al Mansour but is now ruined. The palace was built by Saadian rulers. There is a garden in between the palace having many pools. Now only mosaic tiled floors and ruined pavilions remain. 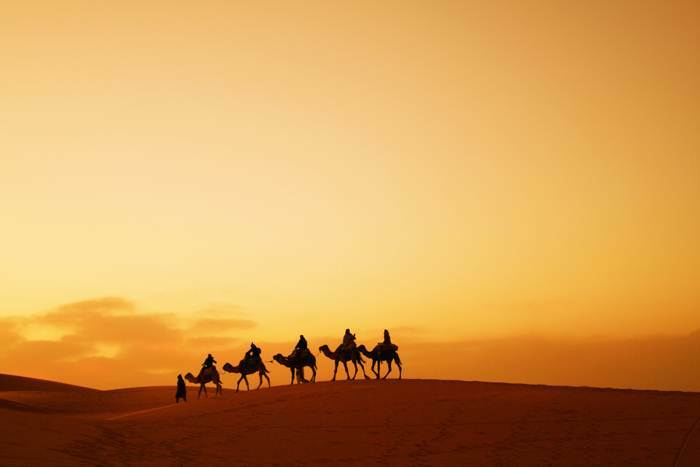 We offer the best packages for Morocco Marrakech desert tours.